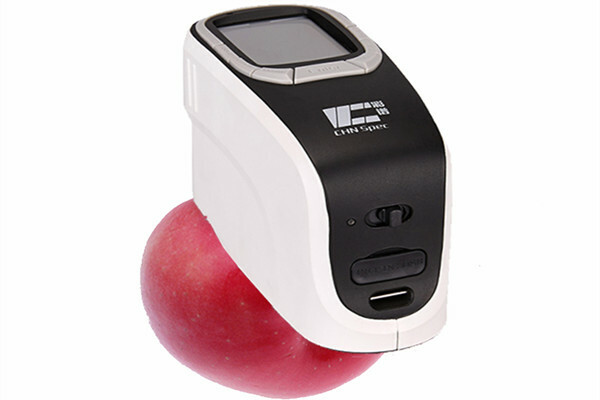 CS-650 Portable Spectrocolorimeter adopts high technology from overseas. It tests based on the condition of D/8 that is internationally used. 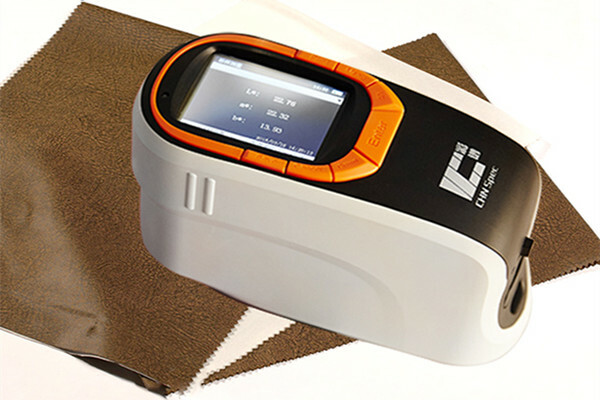 Our device is widely used for color testing for any industry especially for painting,textile, plastic cement, food, building material and other products’ color quality control. It could connect with color matching software. 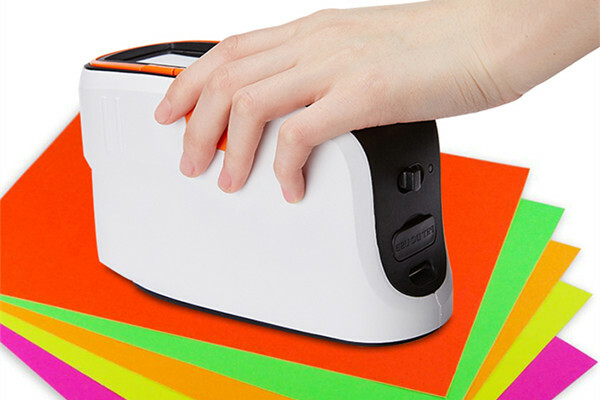 Our CS-650 spectrophotometer is with UV light source, so it is suitable for measurement the color of fluorescent products. 13).Large data storage space: can store up to 100 sets of standard samples, with up to 200 measurement records for each standard sample.